After you’ve picked up your cat from the cat rescue or animal shelter, call your local vet for availability. A quick appointment will allow your vet to tell you if your new cat is up to date on their shots and will make sure your cat isn’t bringing any medical problems home to your other pets, which commonly happens when cats have spent time in crowded shelters. It’s incredibly important when you’re bringing home a new cat that you create a “safe zone” — a small room with a minimal amount of objects in it is best. Make sure they have their own litter box, a toy or two, bedding, a hiding place (boxes work great!) and plenty of water. For the first week or so, this will be your new cat’s space. They need to warm up to your home before they will drop their guard. Remember, you don’t know exactly what kind of environment your rescue cat came from, so be patient and loving and eventually they will feel right at home. The more pets the merrier! But sharing a living space takes time, so be sure to let your rescue cat warm up to your other pets before giving free reign to the farm. A safe zone will help with this because it lets the animals get used to each other’s scents. Your animals will display dominance because a new cat upsets the hierarchy of your home, but cats have been known to live happily with most animals, even birds and bunnies. It may take some time, but eventually they will understand the difference between food and friend! Bringing home a new cat means adjusting to their needs. Your new rescue cat will be looking to wear down their claws soon after you get them home, so be sure to have plenty of scratch pads and posts out and about so your furniture won’t look so appealing! If your newly adopted cat isn’t warming up to the scratch areas, try sprinkling some catnip or dangling a cat toy around the post or pad to make them more enticing. We all know cats love adventure, so be prepared to host a furry explorer once you get your new cat home from the cat rescue or animal shelter. Secure your fragile objects along mantles, shelves and cabinets, because even if you don’t think they’ll be able to reach that spot, trust us when we say they’ll find a way! After all, no spot is off limits to a curious cat! Ask your shelter what kind of food they feed their cats and consider picking up a bag or two for the first couple of weeks. 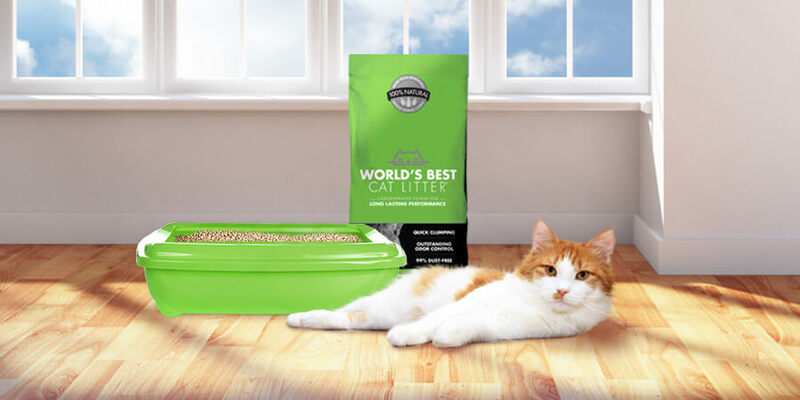 The most important thing to remember is that everything is changing for your new cat, so if you can keep something familiar, it will only make things easier as they adjust. Once they’re accustomed to their new home, then you can change their food to whichever you prefer. We hope this article helped you learn a thing or two (or six!) about bringing home a new cat. 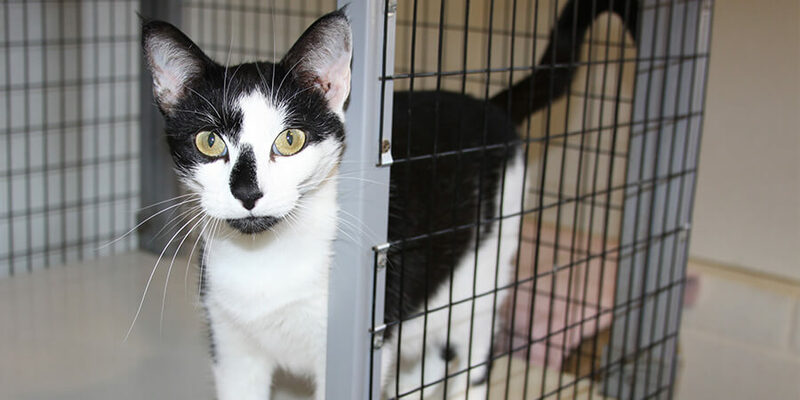 Rescue cats make wonderful pets but they do need a little extra care and patience at first. Thanks again for doing your part in saving cat lives (all nine of them!) and going to your local cat rescue or animal shelter. 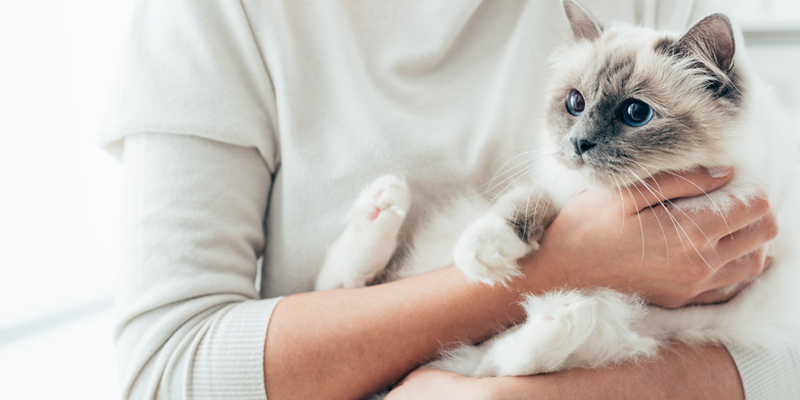 Be sure to share this article with your friends and family and whomever you know who has rescued a cat for Adopt-a-Cat Month! There are plenty of benefits to having a multi-cat household—but having more than one cat can also bring its fair share of challenges. 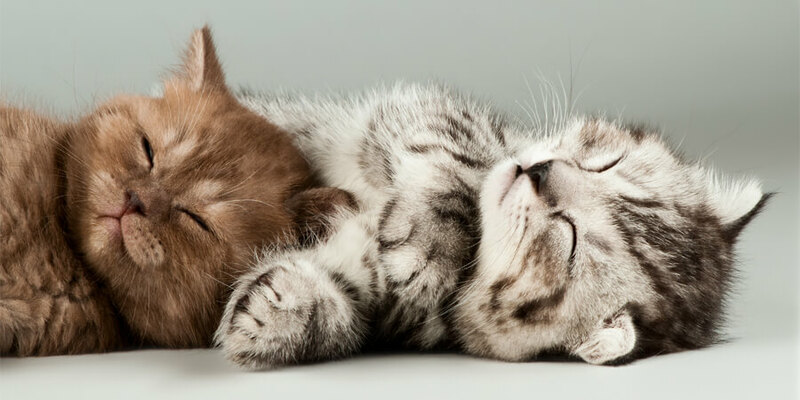 Check out our 5 tips for keeping your multi-cat household running smoothly.